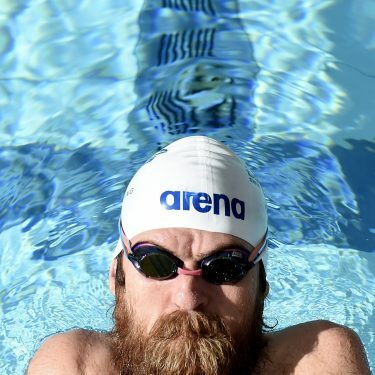 Swimming Australia is excited to announce two new appointments within the Para coaching unit for Jan Cameron and Nathan Doyle with the appointment of Cameron as the National Para Sport Mentor Coach and Doyle as the High Performance Swim Coach for the Paralympic Squad at the University of the Sunshine Coast. With vast experience, knowledge and an incredible skill set Cameron will now take on the brand new role of National Para Sport Mentor Coach, helping to develop technical knowledge to guide and further upskill our emerging Para coaches. While Doyle, who coached Ellie Cole to gold in Rio, will now step into Cameron’s previous role and take on the title of Head Performance Swim Coach for the Paralympic group at the University of Sunshine Coast. Cameron will play a vital role as part of the Coaching Leadership Team created by Swimming Australia and her wide-ranging expertise and as a former athlete, coach, business manager, CEO and Head Coach, will no doubt see her bring some exciting ideas to the new role. As an Olympian herself, Cameron (Swimmer No. 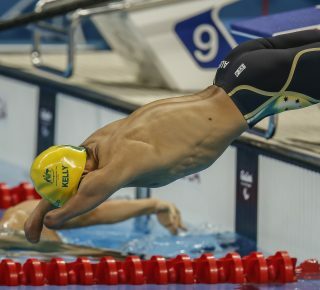 109) has been involved in the swimming community for an extended period of time and has seen the sport from a number of angles and Swimming Australia’s Paralympic High Performance Manager Adam Pine said the appointment was a step in the right direction for Para swimming. “The appointment of Jan to this position will be great for our developing para swimmers but most importantly it will greatly enhance all our regional coaches of para swimmers, enabling a better knowledge sharing system. 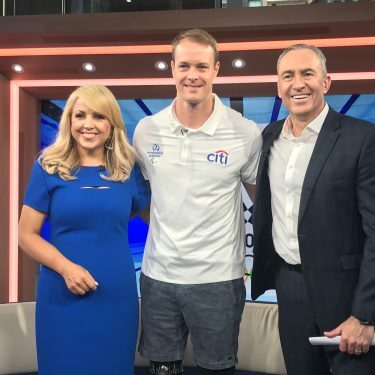 “Jan’s experience and ability to asses a swimmer and tell the coach and athlete partnership what they need to work on in order to excel is phenomenal and I am looking forward to seeing what she can achieve in this new role,” Adam Pine said. 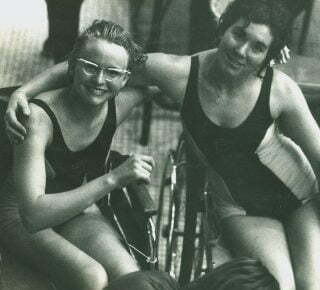 Jan first coached a Paralympic swimmer to medal success at the 1972 Paralympic Games and just recently she coached seven athletes onto the 2016 team for Rio and is now excited to take on this new phase in her career. “The new role is a big change for me and provides me with a new challenge,” Cameron said. “Although I will miss the day to day interaction with great and committed swimmers on a daily basis I now turn my focus to helping our coaches achieve their goals. “The new national role gives me an opportunity to share the experiences I’ve gained at the international level with our coaches to support and help them as they travel on their coaching journey. In this new role Jan will focus on visiting coaches and targeted athletes in their home environment to provide advice and feedback on their daily performance environment and support them through to international success. 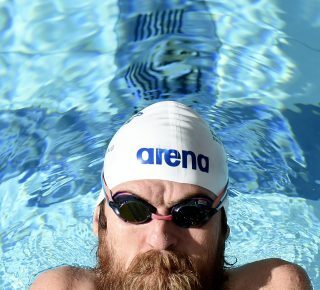 “I intend giving all I can to the new role and hope each coach will engage and work together with me and swimming Australia to be innovative and seek great results each year and at the Paralympics in Tokyo 2020. I challenge all our coaches working with paras to combine and work together to achieve this,” Cameron added. 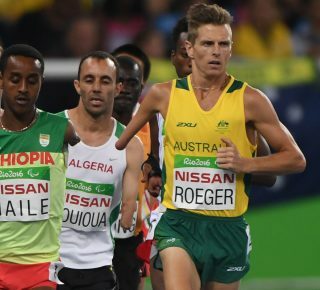 Doyle, who will now step into the role left vacant by Jan, was previously the Head Coach at the Castle Hill RSL in Sydney as well as a team coach for both the 2015 IPC World Championships and the 2016 Rio Paralympic Games. 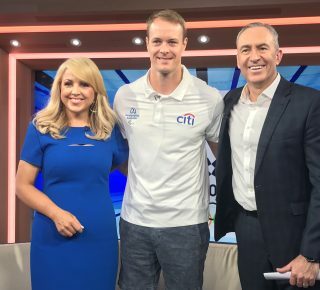 After guiding Cole to gold at the major international meets in 2015 and 2016, Nathan will now get the opportunity to work with a wider group of swimmers at the USC with Cole looking to join him. 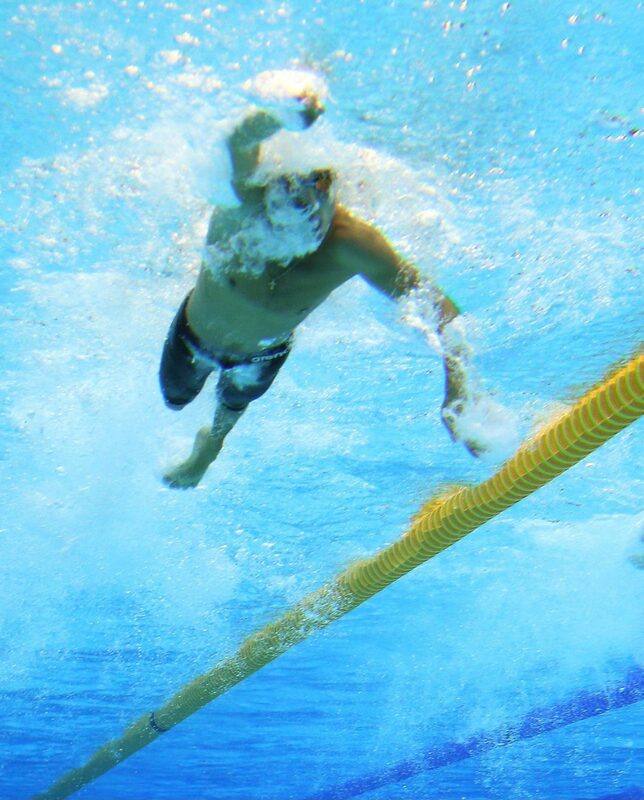 “It is a great honour to be appointed as the new High Performance Swim Coach for Paralympics at the USC,” Nathan said. “These are important values that I share and I am fortunate to continue on the impressive work of my predecessor Jan Cameron. Nathan will join Olympic coach Chris Mooney at USC, with the two squads sharing the pool on campus. “The USC Program is unique in the way the Paralympic and Olympic Programs work side by and side and in collaboration with one another and I am excited to be working in an environment that lives and breathes performance. Both Jan and Nathan have already commenced their new roles and on behalf of the entire swimming community we wish them all the best for the future.